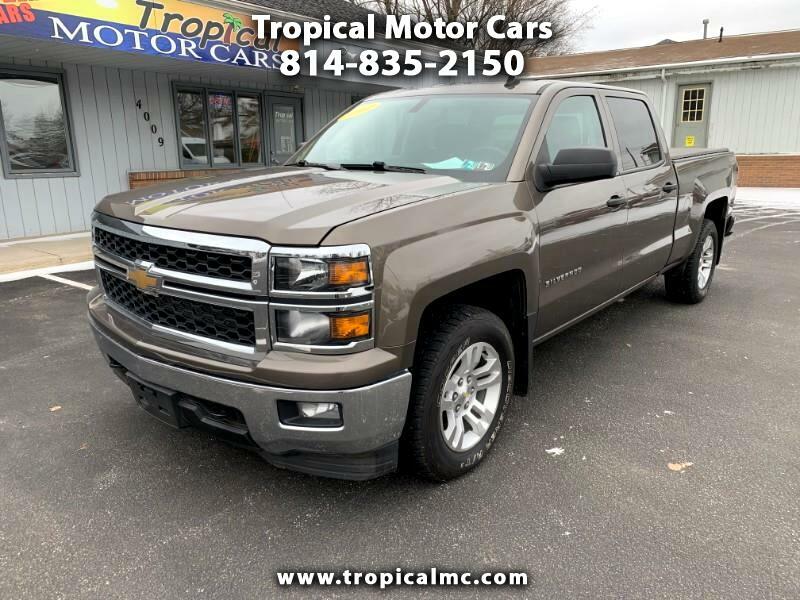 Take a look at his very nice 2014 Chevrolet Silverado Crew Cab LT, comes equipped with a 5.3L V8 engine, automatic transmission, 4WD, power windows, locks, and mirrors, 8 inch multi media touch screen radio with XM satellite, dual zone automatic climate controls, factory keyless entry with remote start, 18 inch alloy wheels, and tow package. Very nice and well maintained Crew Cab pickup truck. Priced $3,000 below NADA Retail value.